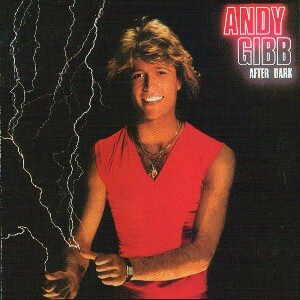 Andrew Roy Gibb: Soul pop singer - teen idol Born on 05.03.1958 in Manchester England Died on 10.05.1988 of heart ailment. Six months after his birth, his family moved to Redcliffe, north of Brisbane, Australia. 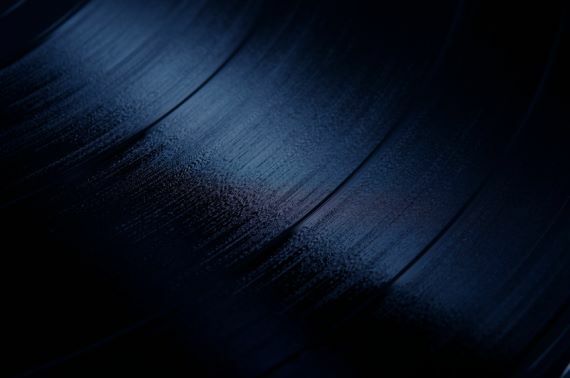 He recorded three albums between 1977 - 1980. His last single was the cover of "All I Have To Do Is Dream" with his, then girlfriend, actress Victoria Principal. 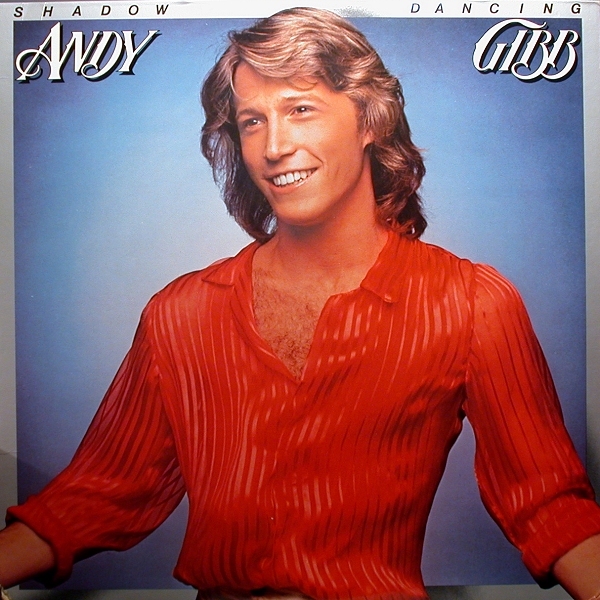 He has also dueted with Olivia Newton-John for the single "I Can't Help It" (1980) He was youngest brother of the family whose other members formed the Bee Gees: Barry Gibb, Robin Gibb, and Maurice Gibb. He received Grammy nominations in the categories of Best New Artist of the Year and Best Pop Vocal Performance for "I Just Want To Be Your Everything."